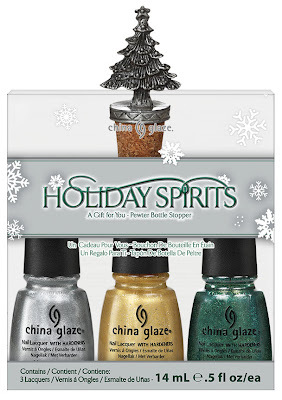 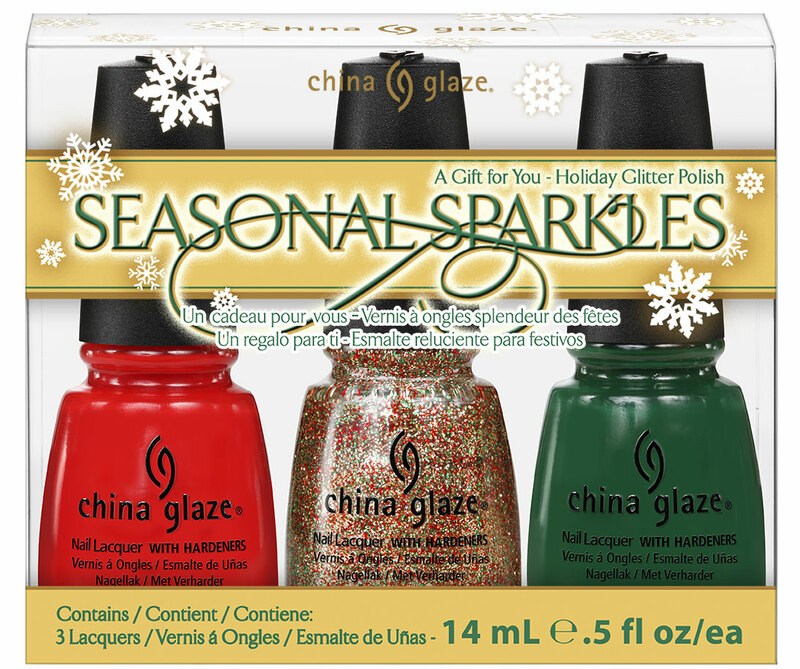 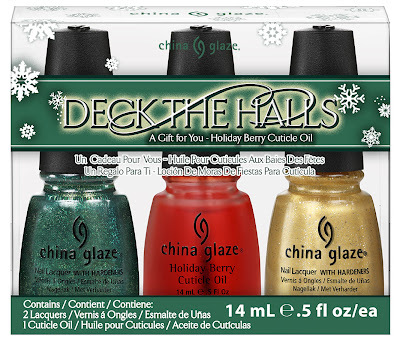 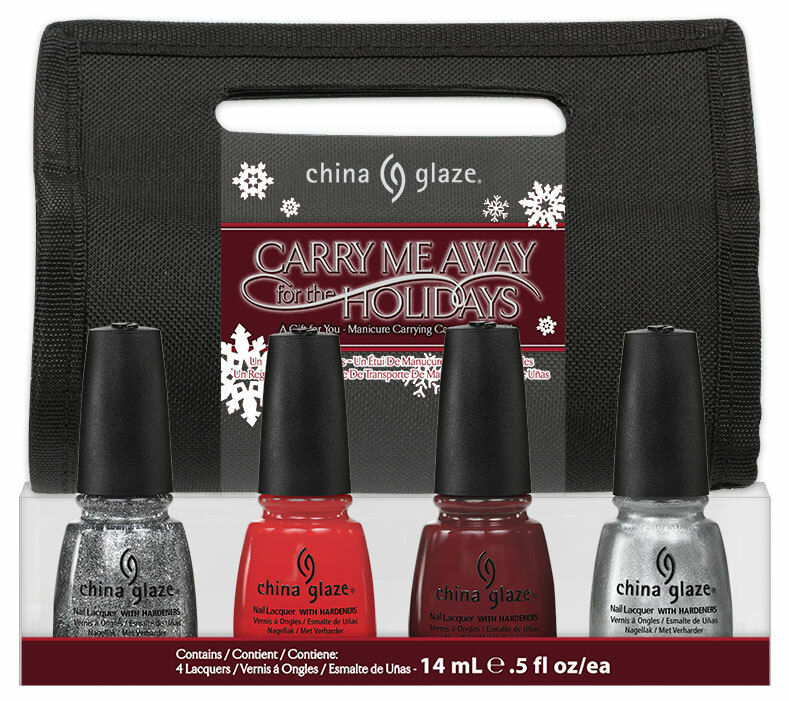 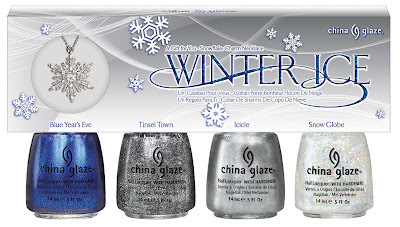 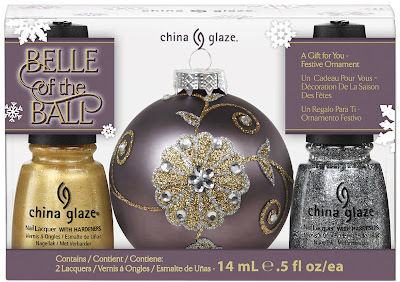 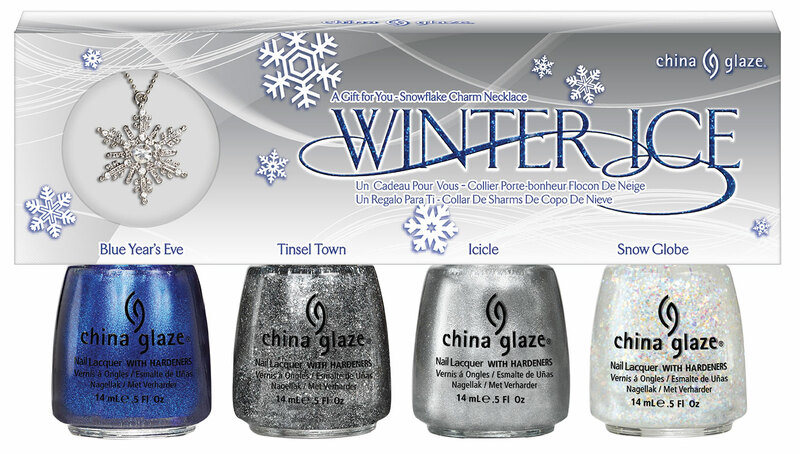 China Glaze Holiday is always exciting, Twinkle Lights will be mine!! 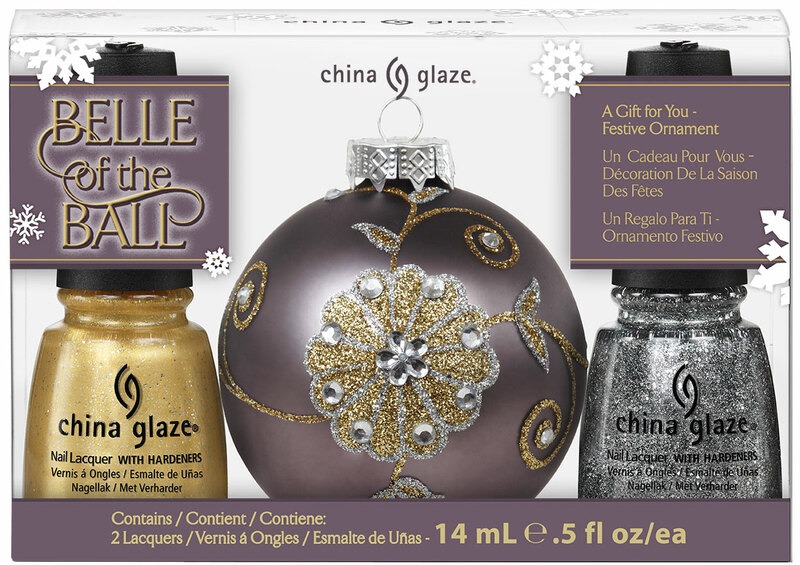 Twinkle Lights is definitely going to be mine!!! 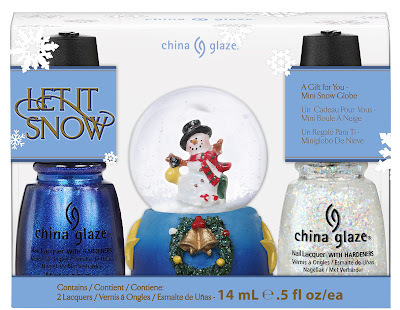 I might order it this weekend actually!